Hearing well is vital to enjoying the things most important to you, such as family, work, social activities. We believe that no one creates better hearing solutions than you our customer. At bloom you are not just spending your money on a piece of technology. The best way to better hearing is to fit your hearing aids with your lifestyle. 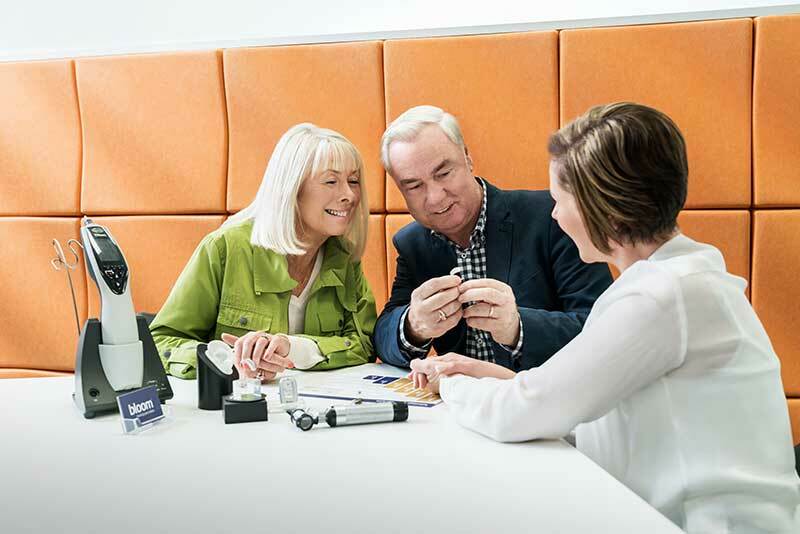 Many people who buy hearing aids end up leaving them in the drawer because the hearing aid hasn’t been fitted to their specific needs and way of life. When you enter our stores for a chat and a hearing test we listen – we talk. We work with you to make sure that you walk out with a hearing solution which will keep growing with you. We focus on your entire hearing solution, not just your hearing aids. With the bloomWay you keep growing your hearing and your hearing budget goes toward a growing investment, not just technology gradually losing value. Our goal is to deliver the best way to better hearing for every customer. If you feel we didn’t live up to our promise email us at bloom-promise@bloomhearing.us and we’ll contact you to make it right. 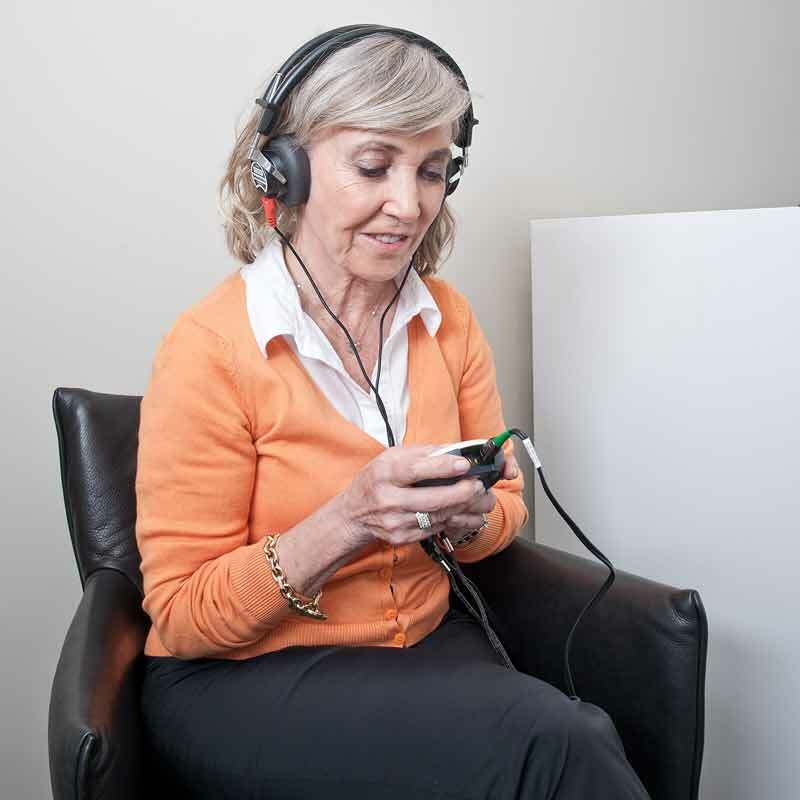 iHearing screening is a test to determine if you can be helped by a hearing aid. iiCustomers may return their hearing aids within 45 days of purchase for a full refund. Restocking fees apply. iiiPremium pair of hearing aids are Widex 440 series. iiii Free cleaning, servicing and adjustments applies only to hearing aids purchased from those Part of the bloomTM hearing specialists Network. iv48-hour appointment guarantee applies to all current customers who have had an appointment at the clinic location where service is being requested within the last 365 days. Current customers are guaranteed an appointment within 48-hours excluding weekends and holidays. Appointments may be offered outside of normal business hours. The trademark “bloomTM hearing specialists network” is owned by Lifestyle Hearing Corporation (USA), Inc. d/b/a AMG.